Opportunities for employment in this field are excellent. 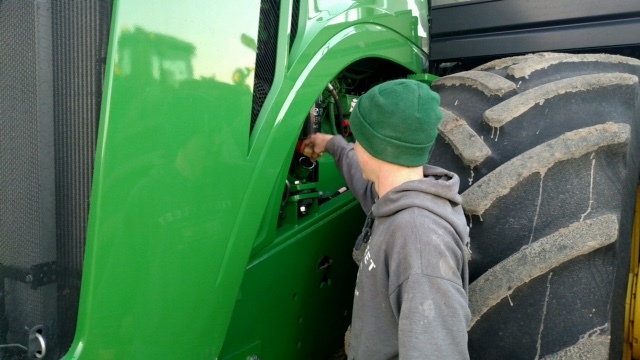 Graduates will leave prepared to work as technicians at a farm implement dealership, repair shop, business that use farm equipment or diesel engines, or to work on their own equipment. This program was approved for Fall 2018. We have not yet had a class that has graduated with this degree.